Our Gourmet Blends Promise Remains Strong. We are dedicated to bringing you the best barrel aged, artisanal balsamic vinegar. And the most delicious herb and fruit infused olive oils. 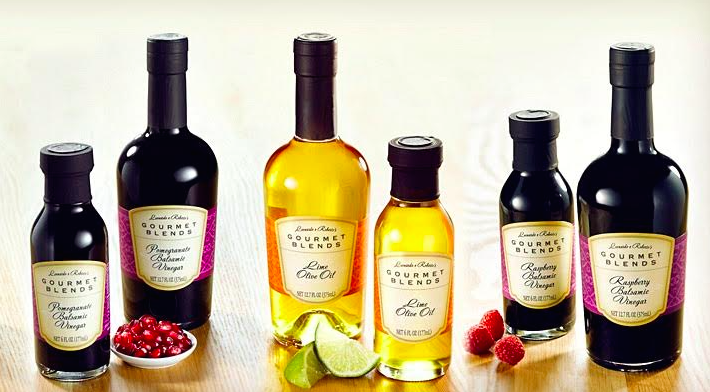 Welcome to Gourmet Blends and our selection of Cask Aged Balsamic Vinegars and infused Olive Oils that are filled with the flavors, aromas, and textures to excite and delight your palette. Our focus and commitment is to bring you a wide array of taste sensations, recipes and accessories to enhance culinary experiences, appetizers, entrees, sides, salads, desserts and more. With that as our foundation, we take our passion for food and cooking expertise as our guide to create and seek out preparations for every day and every occasion. Check back often to see our latest products, recipes, tips or to contact us with any questions you may have. Year after year we remain the company of choice for Cask Aged Balsamic Vinegars imported from Modena, Italy and Blended Olive Oils. Get tips, recipes and private VIP invites and discounts when you subscribe to our newsletter.